433 coffees in 2017 ...we aren't called an 'extreme multi-roaster shop' for nothing!! FOUR HUNDRED AND THIRTY THREE different coffees (yes, 433!) 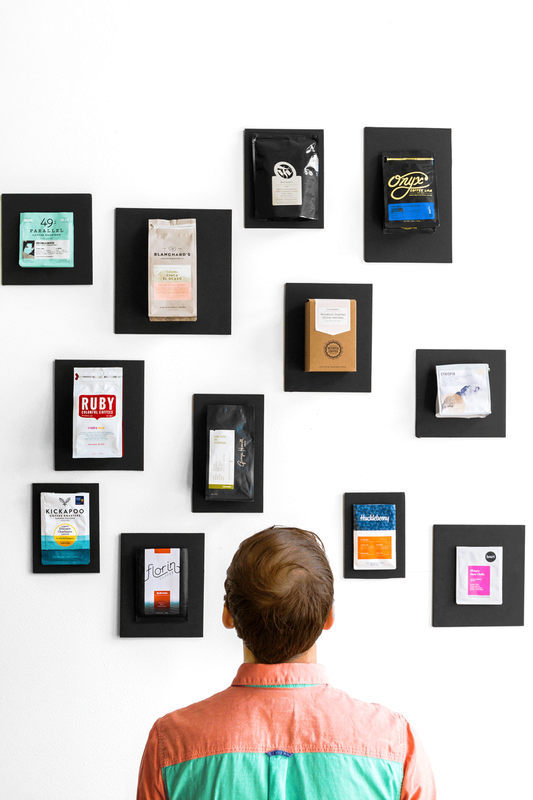 across 85 different roasters, is a ton to try in a year ...and that's exactly what we did! After spending the last week reviewing, debating, and reminiscing, we’re excited to announce the top 17 coffees of 2017. They’re in no particular order, but are rather the top couple picks across several members of our team for a more well-rounded list. That completes our top 17 picks of the year! Be sure to keep your eyes peeled for these in 2018 and see what you think. Tell us, what coffees and roasters were your favorites and think we should look for this year? Please share in the comments below!